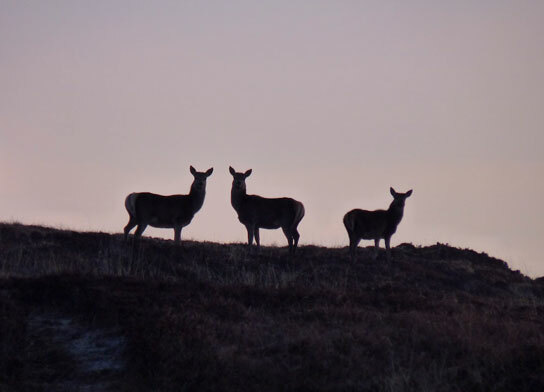 Deer stalking in Scotland has centuries of history and tradition behind it and is an excellent way to experience the rugged terrain and unique wildlife of the Highlands. 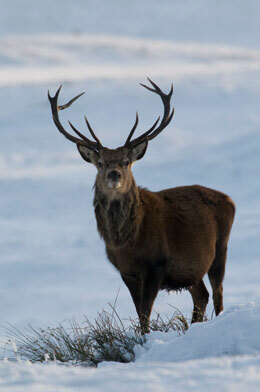 Ralia can offer red deer stalking for both stags and hinds on the dramatic North Drumochter hills or the low lying Ralia hill. Stalking for stags takes place in the first 3 weeks of October during the rut where the estate’s team of experienced and professional keepers will endeavour to ensure each guest has a memorable and exhilarating experience.